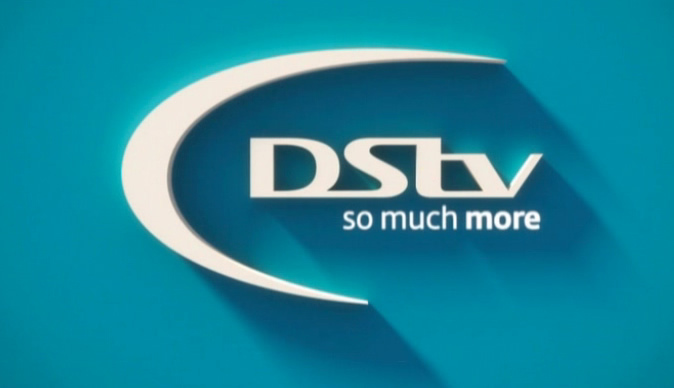 Today MultiChoice Africa announced that there will be no price increase to its DStv service for all customers in Zimbabwe. DStv price increases usually occur around 1 April. The company made this decision to keep annual subscription prices at their current level despite a particularly tough year it has faced due to a number of harsh macro-economic headwinds in the markets it operates in on the continent. From falling commodity and oil prices which affected economies and exchange rates and the ever-rising costs of satellite capacity, there has been quite a number of external economic factors which have created a challenge for us. However, we recognise that we're not the only ones feeling the pinch," says the Chief Executive Officer for MultiChoice Zimbabwe, Lovemore Mangwende. "Our valued customers are also suffering so we want to do our bit to relieve the added financial pressure by not increasing the price of their annual subscriptions." Despite the economic challenges, the company stuck to its pledge of putting its customers first by ensuring that they can continue to enjoy their television viewing experience without the worry of a price increase this coming April. Just recently, the company added more value to their customers' television experience by bringing one of the most coveted football leagues in the world, the FA Cup, to all DStv packages. This, along with the ongoing Big Brother Naija, which is also available across all DStv packages, and the recently launched James Bond Pop-Up channel are just some of the exciting world-class programming that viewers will continue to enjoy on the platform this month. "We're truly committed to going the extra mile for our valued customers. As much as we're all suffering, we appreciate the fact that DStv has become such a vital part of many of our customers' daily lifestyles and they continue to choose to remain part of the DStv family throughout the economy's highs and lows," states Mangwende. The DStv platform offers customers this unique selection of the best in local and international television entertainment on a range of packages, from DStv Premium to DStv Compact Plus, DStv Compact, DStv Family and DStv Access, which are available at varying pricing points to allow customers flexibility in price and choice without compromising quality or variety.